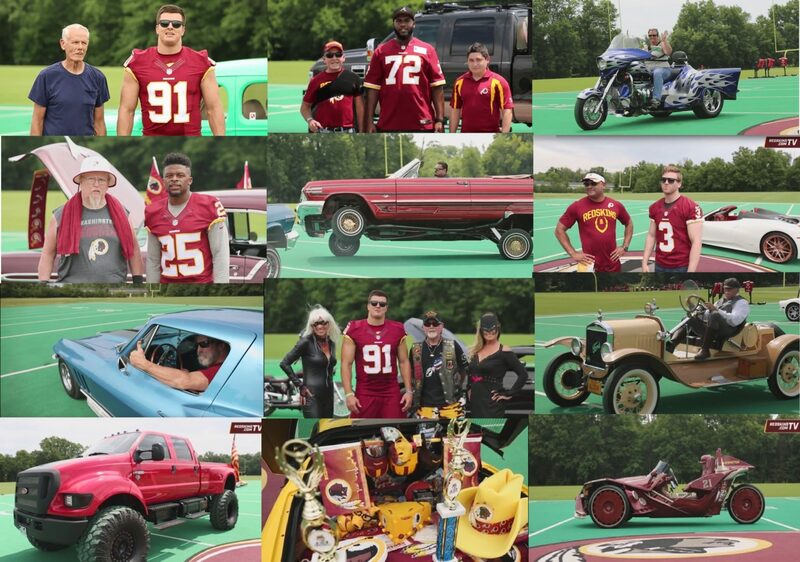 Copyright 2016 Redskins Rides. All rights reserved. Easterns Automotive Group.